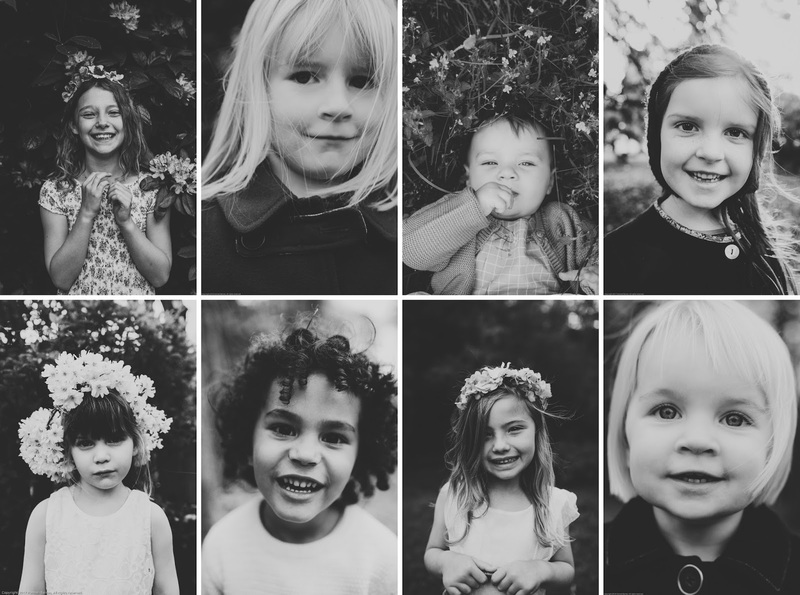 One of my favourite parts to any family shoot is taking a portrait of each child. I love how each child is different in how they react to the camera being so close to their face and for long time I have wanted to be able to share with others who visit my home those portraits. So after getting permission from the parents I have decided to create a feature wall in my home of all black and white portraits of some of the wonderful children I have had the chance to work with. I want each photo framed in an old frame but all the same size. I can't wait to get this little project under way and see how it all turns out, of course it will be a continuous project but I can't wait to fill the wall with all these wonderful unique faces.